According to the Gambling Gods, Conor McGregor has two chances of beating Floyd Mayweather (pictured) in a boxing match: slim and none. After UFC president Dana White admitted Wednesday that he thinks the hotly rumored bout between Mayweather and his golden boy is “going to happen,” the Internet has been abuzz about the superfight. And of course, what’s a superfight without betting lines? 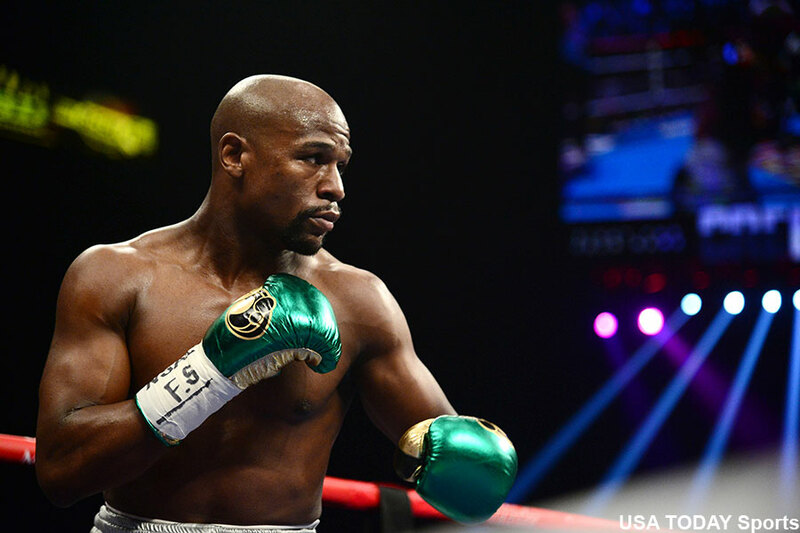 The Westgate Las Vegas SuperBook has opened Mayweather as a whopping 25-1 odds-on favorite to breeze past McGregor in his first professional boxing match. McGregor, meanwhile, checks in with a puncher’s chance as an 11-1 underdog. However, for you Millennials who like to do your wagering online instead of the sportsbooks, Bovada only has Mayweather as a -850 favorite, with McGregor clocking in at +525. The fighters have yet to put pen to paper because there are still many hurdles that need to be cleared, but the wagering lines are something to keep an eye on as this fantasy fight inches closer to fact.